Survivors: Tackle Monday with a calm mind. 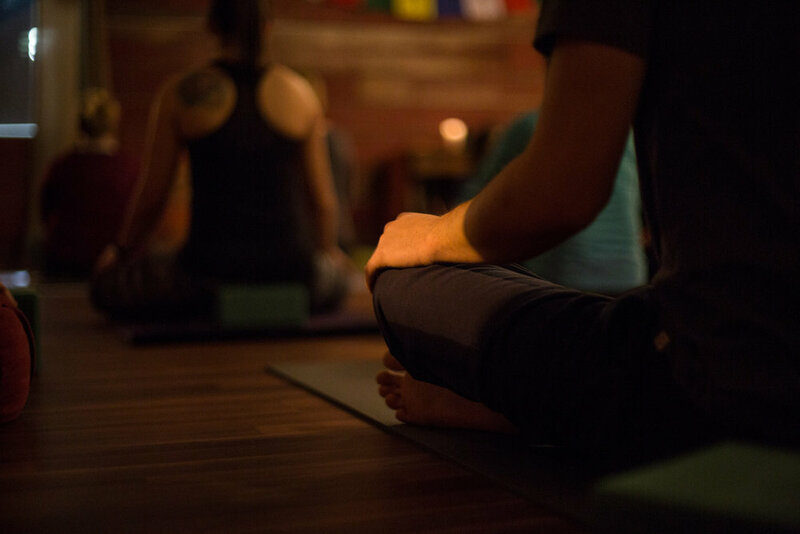 Prepare yourself to start the week off right with a Sunday night relaxation yoga class. For more information, and to RSVP click here.